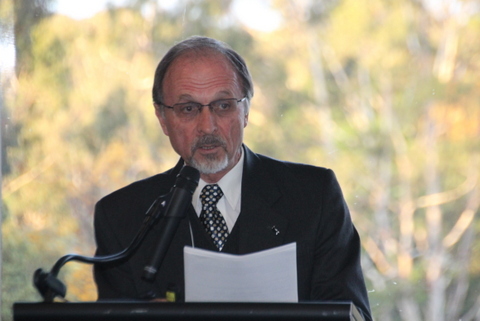 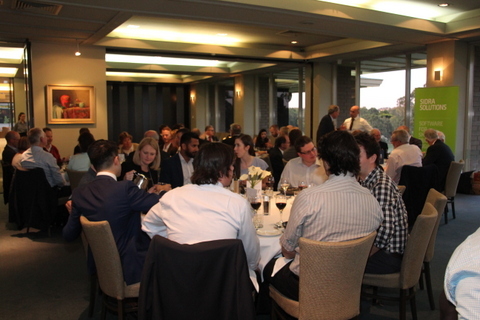 The annual President’s Dinner was held at the Kew Golf Club on Tuesday 17 November 2015. 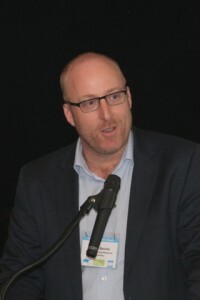 The guest speaker was Mr Kevin Devlin, Chief Executive Officer, Level Crossing Removal Authority, Victoria. Kevin outlined the program for the removal of 50 level crossings in Melbourne, and discussed the benefits of this initiative and the challenges in delivering it. The event was proudly sponsored by GHD and SIDRA SOLUTIONS.